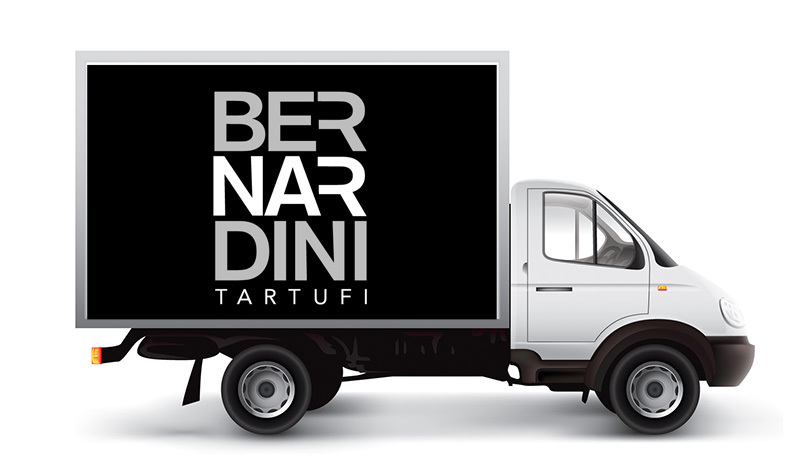 The deliveries shall be performed in the territories indicated on the site www.bernardinitartufi.com. Estimated delivery time is 4-5 business days for national shipments; 7-10 business days to ship in Europe; 10-15 business days to ship in India, South Africa and Japan. The delivery is made when all the items purchased are available. The cost to the purchaser is calculated automatically on our Ecommerce system according to the destination and weight of the merchandise. Each delivery is considered completed from the time the shipper makes the products available to the user/purchaser, resulting from the system used by the shipper to trace the shipments.